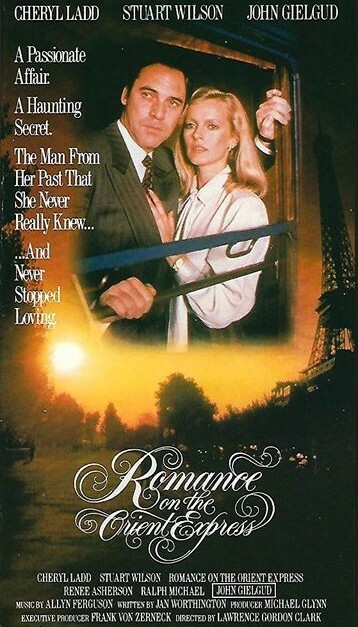 Description: Lily, an American travelling on the famous Orient Express train from Venice, Italy to Paris, France, suddenly runs into her former lover, Alex, who met and had a tender romance ten years earlier while vacationing in France, which ended abruptly when he walked out on her without saying a word. Now Alex tries to make up for lost time with Lily while she digs into his past to find out what haunting secrets that he has which led to their abrupt break-up. Tagged 1980s, English, UK. Bookmark the permalink.